If the Rwandan Genocide Happened Today, Would We Get It? The story is familiar. When the killing started, everyone who was able to flee did so. As unprecedented violence erupted in Rwanda, Westerners boarded planes that whisked them back to safety. A few UN peacekeepers stayed but, as famously recounted by Canadian General Romeo Dallaire, they weren’t able to stop the violence. The United Nations famously dithered. Michael Barnett’s seminal work suggests that the UN wasn’t ignorant or oblivious to what was happening on the ground. But in the invigorating post-Cold War era where the UN finally had the opportunity to assert itself, intervention in Rwanda simply wasn’t considered a ‘winning’ option. Three months after the carnage began, some 800,000 Tutsis and Hutus perished. Sadly, concerns remain over the continuity of pre-genocidal politics in Rwanda and the potential for this small land-locked country to once again descend into bloody tyranny. “No More Rwandas” may be a popular slogan for genocide prevention campaigners around the world. But in a bitter twist of irony, it may also be an appropriate mantra for Rwanda itself. These issues have been and will continue to be rehashed and revisited. 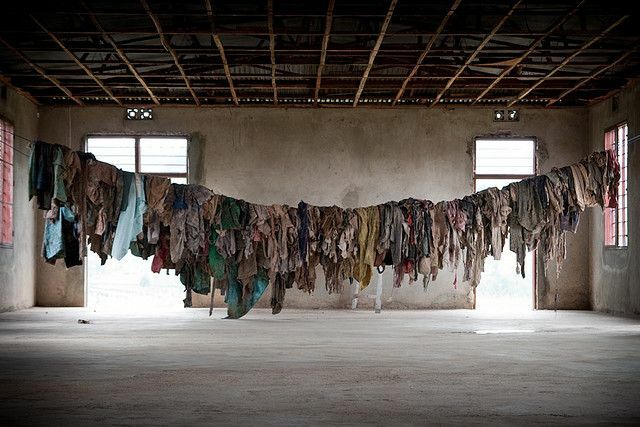 This April marked the 20th anniversary of the Rwandan Genocide and observers still struggle to identify the lessons that should be drawn from those three vicious months in 1994. It wasn’t just the UN, the West and other African nations that failed; it was also journalists, like me. We ran after the big story in South Africa, paying little attention to Rwanda or merely spreading clichés about the country. News outlets generally did an atrocious job of covering the atrocities in Rwanda. Many news agencies simply weren’t interested in what was happening on the ground. 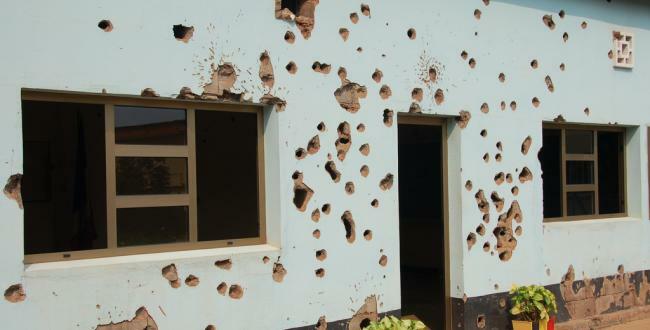 I was told recently, by one of the small handful of journalists who were in Rwanda during the Genocide, that only seven or eight reporters covered the violence from within the country. And few, if any, stayed for the entire period. News agencies were undoubtedly concerned about the magnitude of violence in Rwanda and putting their staff in danger. Perhaps as a result, the few journalists and reporters who were sent to cover the Genocide were generally unexperienced. But outlets were also distracted and wanted their top people to cover other momentous events. Most notably, news agencies sent top journalists to cover the election of Nelson Mandela and his “long walk to freedom”. The developing horror story in Rwanda got the shaft. Tens of thousands of people are estimated to have died in a week of fighting rooted in the centuries-old feud between Rwanda’s majority Hutu and minority Tutsi ethnic groups. Many have been hacked to death by gangs with machetes, knives and spears. The report is emblematic of others from the time. Each saw events in Rwanda through the prism of the all too irresistible heart of darkness narrative wherein violence is something quintessentially African, utterly senseless, undoubtedly backward and, above all, apolitical. This isn’t to place undue blame on the journalists that covered the Rwandan Genocide. They were thrown into a complex political environment with almost no knowledge of the political history of the country. Getting it right would have required a miracle. We simply didn’t think about the idea of war crimes or genocide. That was something that happened to Jews, and perhaps to a degree in the Balkans or with Pol Pot…I didin’t use the word ‘genocide’ until the end of the month, for other journalists it took longer. I didn’t go out because there were roadblocks everywhere with drunk men with red eyes and machetes. The phone didn’t stop ringing. It was my Tutsi friends calling me to say ‘they are at the door’ or ‘this is the last time I can talk to you’. I wrote down what they said as my reports, but I still didn’t join the dots to realise this was genocide. Today we know that the genocide was not the work of archaic, chaotic powers, but of an educated, modern elite that availed itself of all the tools of a highly organized state: the military and the police, the intelligence services and militias, the government bureaucracy and the mass media. So what have journalists learned? If another Rwanda were to happen today, how would it be covered? The answer to these questions are clearly mixed. On the one hand, social media and citizen journalism make it much harder for atrocity events to go uncovered. On the other hand, however, we have continued to see a binary approach to reporting alleged genocide. The preeminent example of this is in Darfur where complex political violence has often been diluted into an absurdly over-simplified narrative which suggests that a genocide has been committed by ‘bad’ Arabs against ‘good’ Africans. But perhaps this type of coverage isn’t actually about understanding violence or getting to the truth. Perhaps, as Mahmood Mamdani has suggested, it is more about prodding the world into taking action first – and thinking later. Partially in reaction to this reporting failure in Rwanda, Western media have suffered from exactly the opposite problem ever since. They now exaggerate the extent of civilian atrocities in ethnic conflict. Around the world, rebels and human rights groups learned the lesson from Rwanda that they must declare “genocide” to have any hope of Western intervention. At the same time, global audiences are still as – if not more – captivated by personality-driven story-lines that tend to distract us from events of mass violence. I don’t know the numbers but I would hazard a guess that there have been more – and far more senior – journalists consistently covering the murder trial of Oscar Pistorius than the “seeds of genocide” in the Central African Republic (CAR). Looking at the headlines of major news sites over the last few weeks easily confirms that Pistorius’ emotional courtroom outbursts far outweigh coverage of the precarious political future of the CAR. Reporting genocide and mass atrocities has always been tricky. It is hard to be accurate when events on the ground shift quickly and when violence is the result of complex social and political forces. It is easy to get it wrong, reproduce facile tropes and spin all too familiar morality tales. If another Rwanda was taking place today, it wouldn’t be ignored. But it would likely be treated much the same as the first Rwanda. This entry was posted in Central African Republic (CAR), Genocide, Journalism, Justice, Rwanda. Bookmark the permalink. 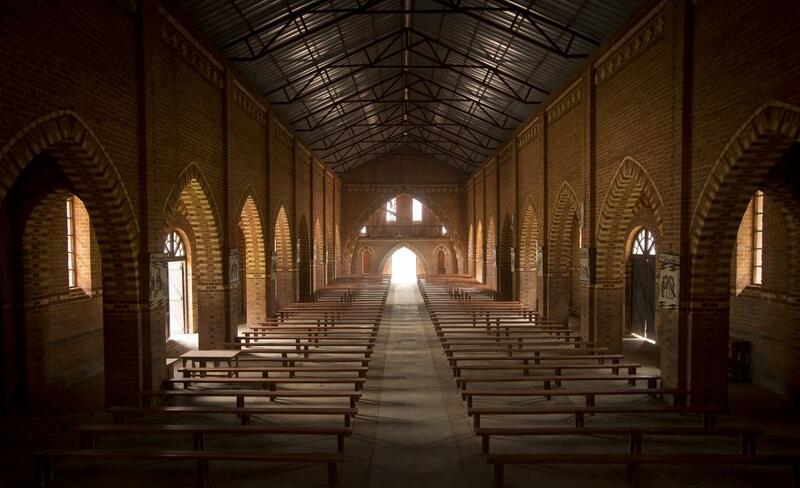 3 Responses to If the Rwandan Genocide Happened Today, Would We Get It? I don’t want to draw any conclusion, but recent media coverage about Burundi seem to show a little more awareness of the political implications behind ethnic clashes (very little coverage and very little awareness). Mark, the evidence from South Sudan suggests that the problem continues. Although the outcome is ethnic violence the underlying problems are at once both more complex and more simple reflecting the desire of various individuals for power and access to the wealth of natural resources. The reporting has seldom reflected this and also the disparate actors involved being instead portrayed as simply Dinka v Nuer. The lack of meaningful response from the international community is strangely reminiscent and highlights the abject failure of R2P to be anything more than an idea.